In the world of Industry 4.0, digitization is supposed to generate significant efficiency raises and productivity gains. Fair enough. However, in between all those catchphrases like data mining, data analysis and agility: Do the people receive enough attention who are supposed to efficiently implement and enthusiastically live these concepts – your employees? Unfortunately, some executives may lose their connection to the shop floor within their daily routine and forget the basic principles behind lean processes. Companies need new management approaches to profit from the chances of digitization for highly productive processes. 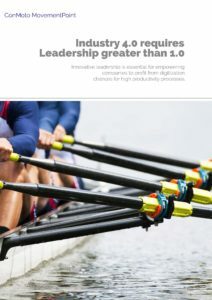 Our latest MovementPoint Industry 4.0 requires Leadership greater than 1.0 offers food for thought on how smart leadership gives orientation and supports specific decision-making alike. We assist you in the gradual expansion of your methodological portfolio and the efficient control of your processes in order to guarantee the sustained satisfaction of your clients and the motivation of your employees. 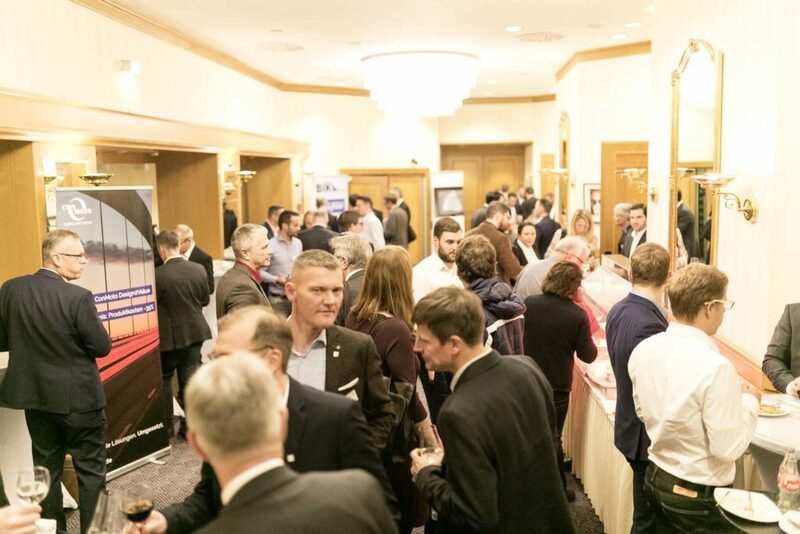 ConMoto are partnering the benchmark learning journey „Lean Production and Leadership – Operational Excellence of Companies in Japan“ from May 11th to 18th, 2019. We are pleased to welcome Dr. Roman Ditzer as our partner. He is a renowned expert with years of experience regarding Japan and close contacts to lean companies in the originating country of Kaizen and Lean Management. The open Japan seminar offered by Roman Ditzer’s RD interlogue is aimed at leads and improvement experts. Prior to the journey, a one-day preparation seminar is being offered in order to provide the participants with the necessary background knowledge to get attuned to the seminar week. Besides a profound introduction to the philosophy and management tools of Lean Production, the seminar also offers an exclusive insight into the business practice of companies on site in Japan. The seminar focusses on two topics: Implementing Lean Production concepts including the methodological approaches and the corresponding leadership tasks – the distinctive success factor of every Lean Reform and the continuous improvement activities. The learning journeys are not limited to company visits. The seminar concept ensures a qualified analysis of the on-site experience by offering intensive individual and group work. This enables each participant to transfer lessons learned to the personal sphere of influence and his/her individual responsibility. The objective is to convey valuable stimuli for individual Lean/leadership work and to accelerate the improvement process within the company. Ultimately, what counts is only the subsequent implementation within the own company. Last September, ConMoto Crazy Cato had suffered a severe tendon injury which incurred just at the ConMoto Championscup show jumping during his home tournament in Harsum. Now, his rider Friso Bormann has informed us that Cato’s recovery is progressing well. 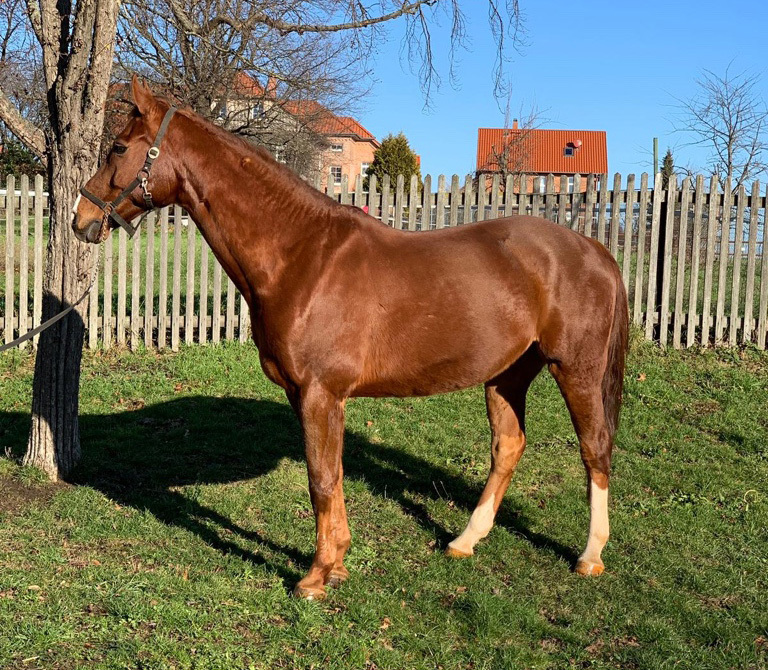 He is enjoying the best of care at his homestead, spending 30 to 45 minutes a day in the horse walker and an additional 15 to 30 minutes of strolling on the halter. In good weather, he is also given the possibility to move around freely in his 6 by 25 meters of paddock. Get well soon, ConMoto Crazy Cato! The Hanoverian may take his time to get well again. According to his rider, this is the top priority. In 2019, Cato will not go back onto the course under competitive conditions. He will slowly be reintroduced to the sport. Therefore, Cato may spend this year on the range by telling the four-legged show jumping offspring about the tournament vibe in Aachen and Salzburg. Maybe he will also give them an account about his achievements at the international championships in Verden, Nörten-Hardenberg and Braunschweig? We at ConMoto are keeping our fingers crossed for our Crazy Cato. Especially in difficult situations, sponsoring and support are crucial. We sincerely hope that we will be able to admire him again on the show jumping court. The same applies to four- and two-legged creatures alike: health is more important than success. Innovative, contemporary and sustainable mobility – this is what Formula E is representing by bringing future technology onto the race track. ConMoto is a proud advisor and sponsor of HWA RACELAB, the latest team to have joined the Formula E championship series. HWA and ConMoto are sharing their common passion: “We set things in motion”, or as HWA are putting it: Engineering Speed. This year, the racing stable of HWA AG is debuting at the fully electric racing series. At the initial race in Riad, HWA RACELAB pilot Stoffel Vandoorne was able to finally reach place 17 after a very respectable fourth position at the qualifying, whereas his team mate Gary Paffett dropped out of the qualifying race after reaching position 9 on racing day. “As expected, we have learned a lot today. The qualifying went very well, but during the actual race, we were lacking speed. We are going to conduct a thorough analysis of the reasons. Our goal for our first race was to reach the finish line with both cars. Unfortunately, we have missed that goal.” Ulrich Fritz, team lead of HWA RACELAB concludes. After the initial race, twelve more are going to follow up on urban cycles in metropolises all over the world – from Marrakech over Hong Kong to New York City. The home race in Berlin on May 25th, 2019 is a special highlight for the drivers, the whole team and ConMoto as a sponsor alike. 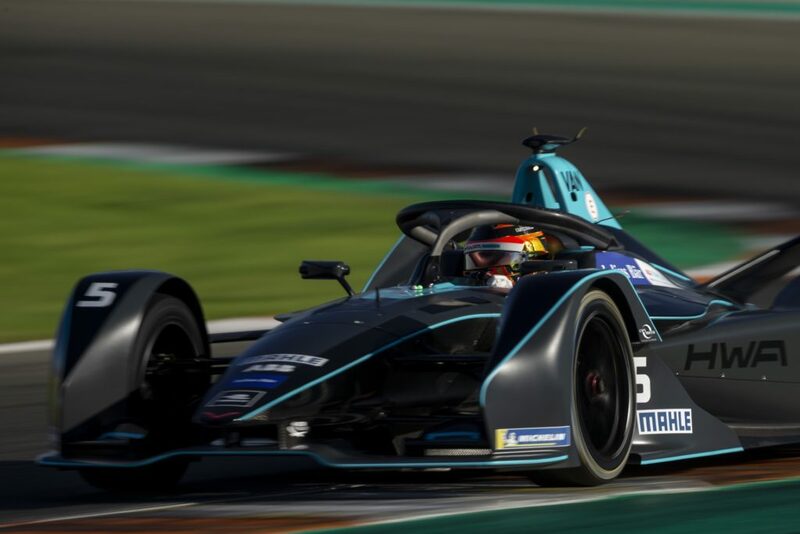 The race at the German capital as well as at least two more Formula E competitions can be watched live on one of the German TV stations ARD and ZDF. More information about the subject and the live streaming services (in German only) can be found here. In November 2018, ConMoto Consulting Group presented at the 11th FACTON Conference in Stuttgart. Under the slogan “Predictive Costing – Artificial Intelligence in Cost Management” ConMoto consultants discussed with more than 100 international experts. The lectures provided insights into new research results and latest trends in digitalization and cost accounting: ranging from applications of artificial intelligence in product cost calculation, to smart factories, and calculation of electronic components. You can read more about the partnership of FACTON and ConMoto in the flyer “FACTON and ConMoto – Your partners for a cost-optimized value chain”. Dr. Henning Bruns is our new Senior Partner & Managing Director Americas and shareholder with the ConMoto Consulting Group. During his career, he worked in several executive positions such as Vice-President of Operations for leading international automotive manufacturers in Europe, South America and for more than 10 years in the United States. He has a total of 28 years of experience in Manufacturing, Product Strategy and Product Line Management. 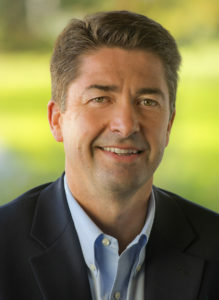 His consulting portfolio includes Car and Truck Manufacturing, Engine Machining & Assembly, Product Project Management, Product Launch & Change Management, Conversion Cost Improvement, Operational Excellence Programs, and Business Performance Turnaround. 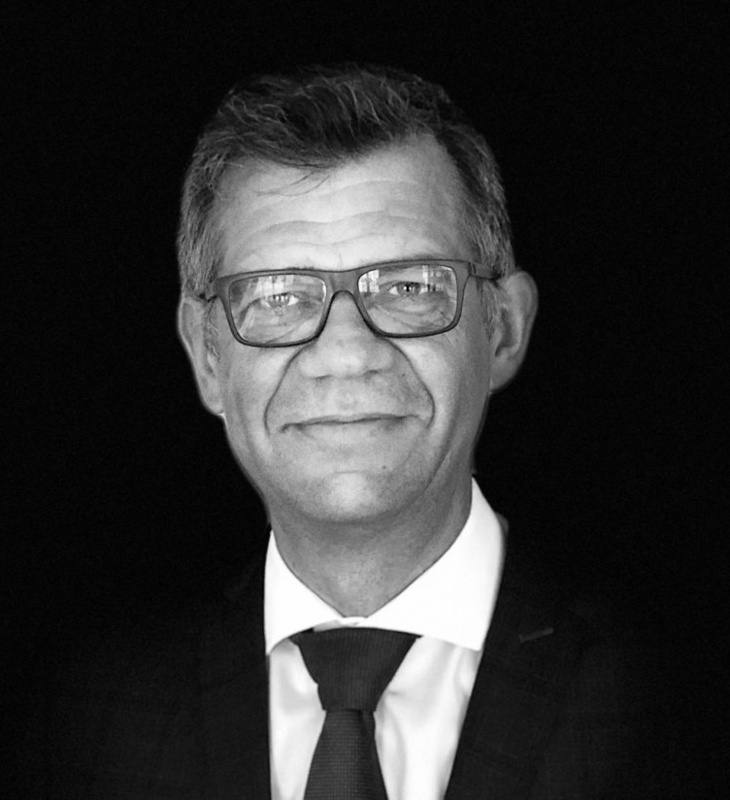 Henning Bruns is one of ConMoto’s top experts in Lean Production Implementation, Operational Excellence and Shop Floor Management. The Munich based charity organization „Aktion Sonnenschein – Hilfe für das mehrfach behinderte Kind“ celebrates its 50th birthday with a special event: The Montessori Choir of the charity’s integrated school takes part in the audio drama „Krippewelle“, a surprising and witty modernized edition of the Christmas Story. The audio drama will be published as a CD to mark the 50-year jubilee of Prof. Dr. Hellbrügge’s founding of the charity organization in 1968. ConMoto supports the CD’s production as well as other activities. We see our involvement with Aktion Sonnenschein’s 50th anniversary as a small contribution to build a better society. When Professor Hellbrügge founded Germany’s first integrated kindergarden for children with and without disabilities 50 years ago, terms like „inclusion“ were unknown. Only two years later he added a school. In these and all his initiatives that followed, Hellbrügge never wavered. His energy flowed from his never changing conviction as a pediatrician, that the well-being of children had to be the focal point of all activities. Today the concepts on which Aktion Sonnenschein has been based for half a century are finally being widely accepted in our society: integration, inclusion, mutual help. The “Krippewelle”-CD is a musical example of successful integration and inclusion. ConMoto is proud to be a part of this very special occasion. ConMoto’s Managing Partner Nils Blechschmidt was recently interviewed by the journalist Ralph Szepanski for a series called “The Business Debate”, talking about the role of maintenance and asset management in the age of Industry 4.0 the Internet of Things (IoT) and inter-connected manufacturing. The series brings together international renowned experts on the latest developments and future trends in all areas of business. Blechschmidt discussed questions of digitization, automation and challenges that the effective maintenance management of tomorrow – buzzword Maintenance 4.0 – has to meet. Watch the entire interview and get more information on maintenance and asset management. In a presentation at the 2018 SME ANNUAL CONFERENCE in Minneapolis ConMoto Managing Partner Nils Blechschmidt and Associate Partner Christian Frenzel talked about maintenance and how to apply lessons learned in the chemical industries, automotive or steel & metal to mining & metallurgy. The gave an outline of the experiences of more than 230 maintenance projects, explained best practices and introduced the ConMoto MaintenanceScoreTest© ton an audience of experts. Typical results of optimization projects are a 30 to 70 percent reduction of failure rates, decreasing maintenance costs by 10 to 23 percent and a lowering of parts consumption by 20 to 40 percent.